The posts below contain information, tutorials and new enhancements around NTCA website. 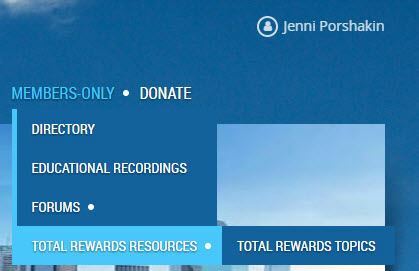 Want to be more informed about critical total rewards topics? Would you like pose questions related to our field and find out how others in the profession weigh in? NTCA wants to be your point of service for knowledge about specialty and general compensation. 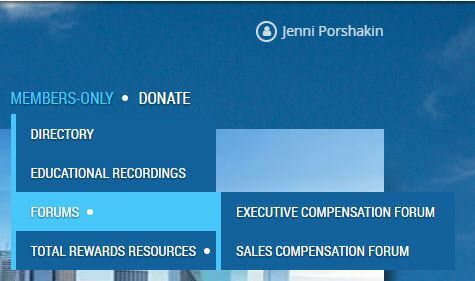 We are launching online forums on Executive and Sales Compensation for sharing with members that have a common interest in these fields and is a discussion site where members can hold conversations in the form of posted messages. 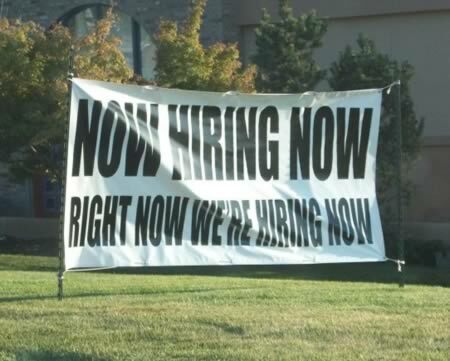 Additionally, we are adding a Total Rewards Topics Blog that will keep you apprised of current events in our field. The Blog will probe the most relevant topics that have an impact on total rewards. Our focus will be to address issues you face every day as a total rewards professional, by showcasing innovative approaches and best practices. Posted topics will also be visible under Members-Only Portal & NTCA Home Page. NTCA uses Wild Apricot platform for our membership system. We are pleased to announce a new mobile app. 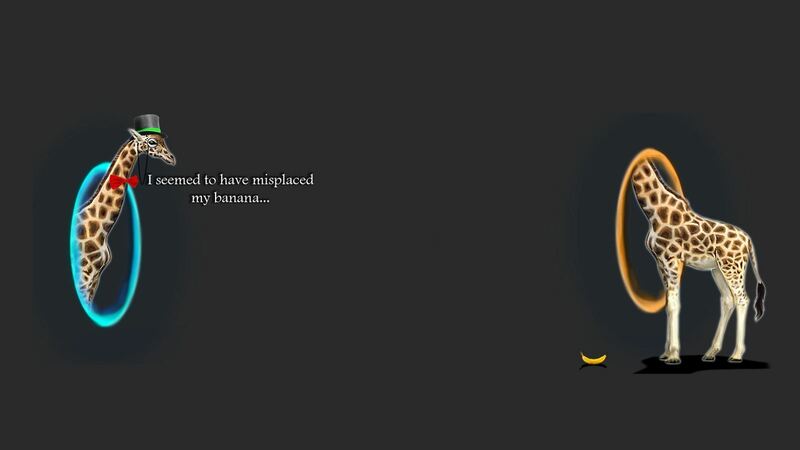 Currently, only an iOS version of this app is available. Only paid members can log into Wild Apricot's member app. Non-member contacts cannot use the app, even if they have login credentials. What can't members do with the member app? 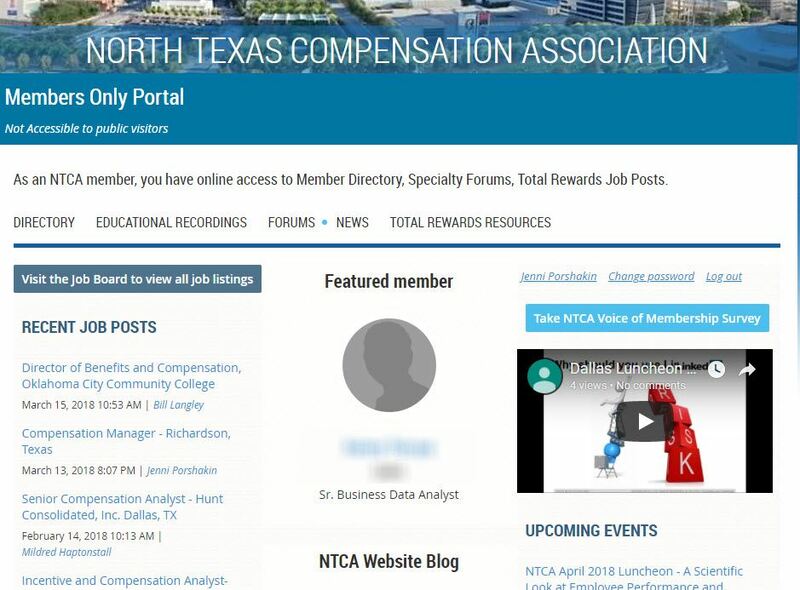 Once logged in to NTCA website, the MEMBERS-ONLY Button will appear in header. 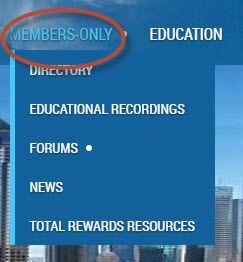 Click directly on MEMBERS-ONLY to take you to the Portal. 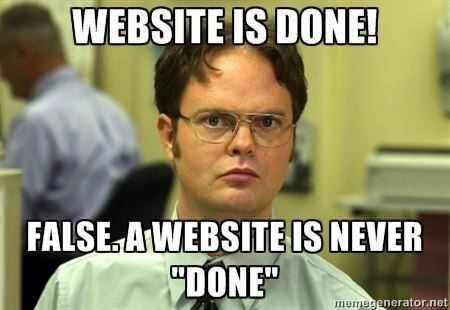 Should you already be logged in and visit NTCA site, your landing page will default to the Members Only Portal. Good day, In this tutorial, I will go over logging into NTCA site, Profile and the self-service you can do online. YOUR EMAIL WILL BE YOUR LOGIN TO NTCA. PUT YOUR COMPANY EMAIL IN BUSINESS EMAIL FIELD. NOTIFICATIONS WILL SEND TO BOTH EMAIL ADDRESSES ON FILE. Members now can add photo albums & pictures to their Directory Profile – COOL! I’m excited to share all the new cool functionality we’re able to offer membership.